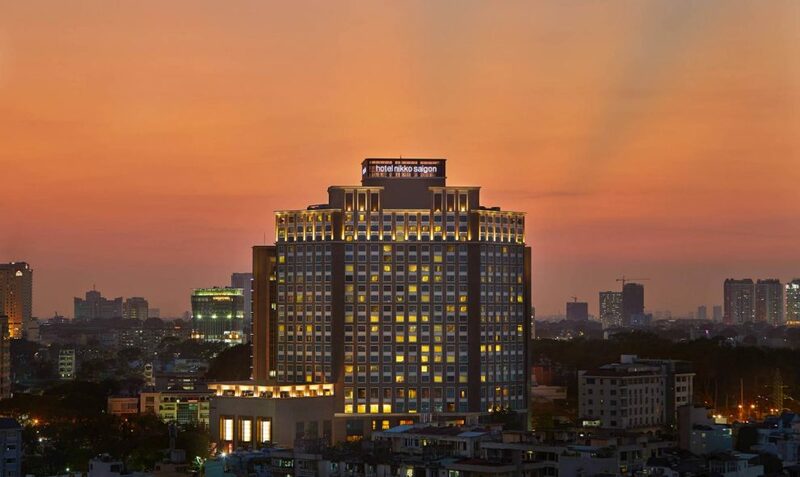 A landmark in Ho Chi Minh City, minutes from the airport. 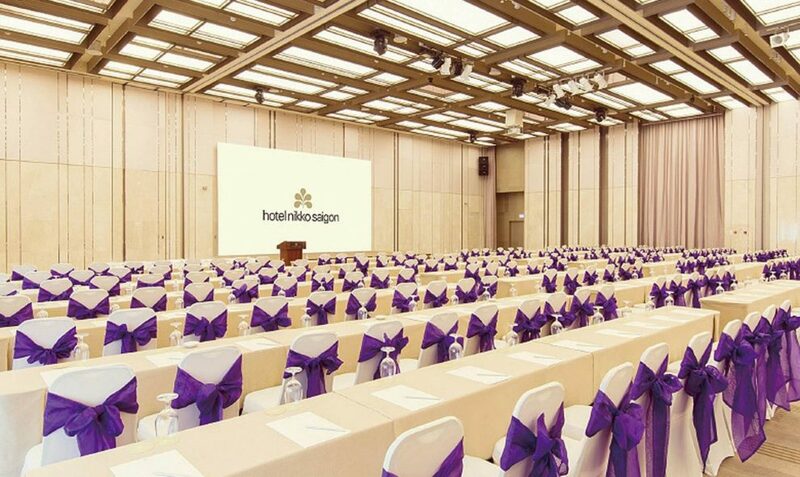 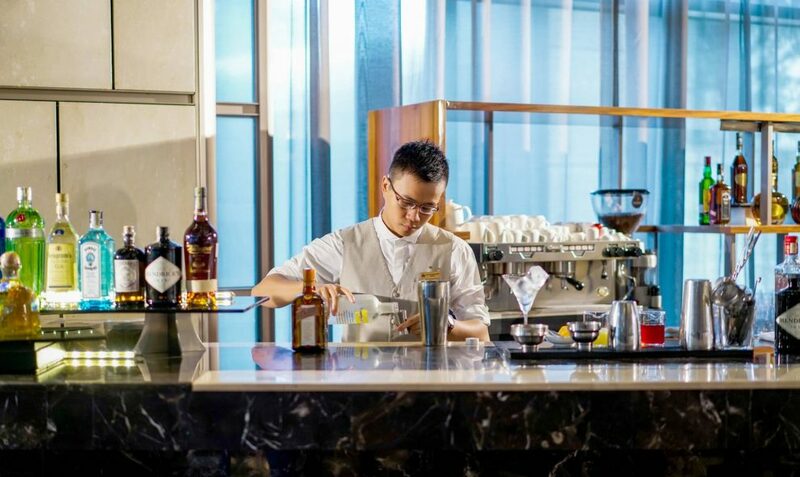 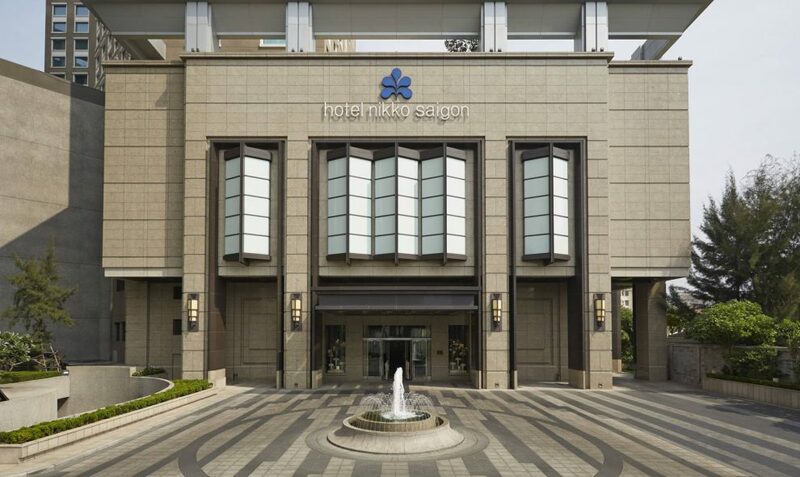 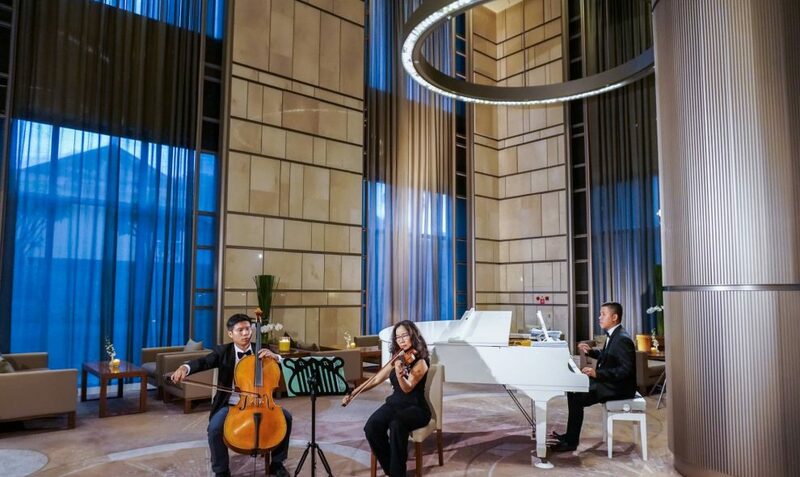 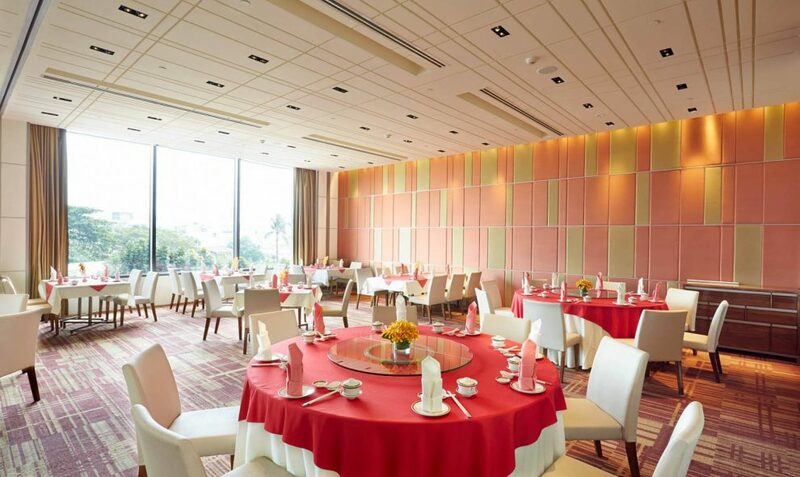 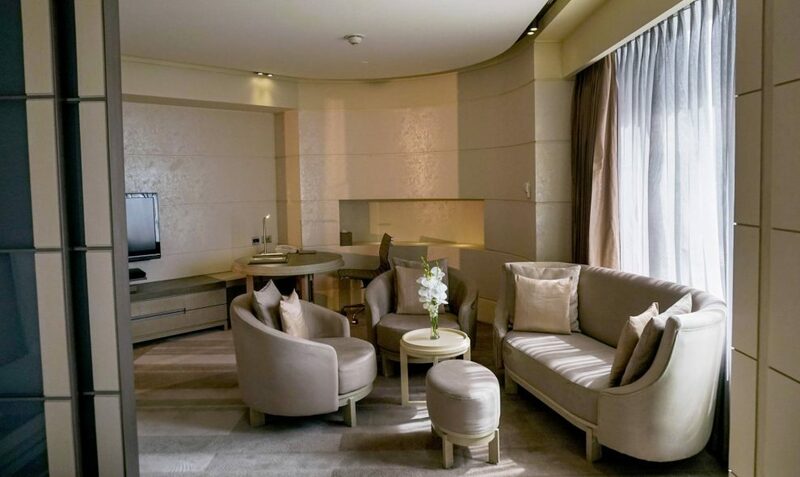 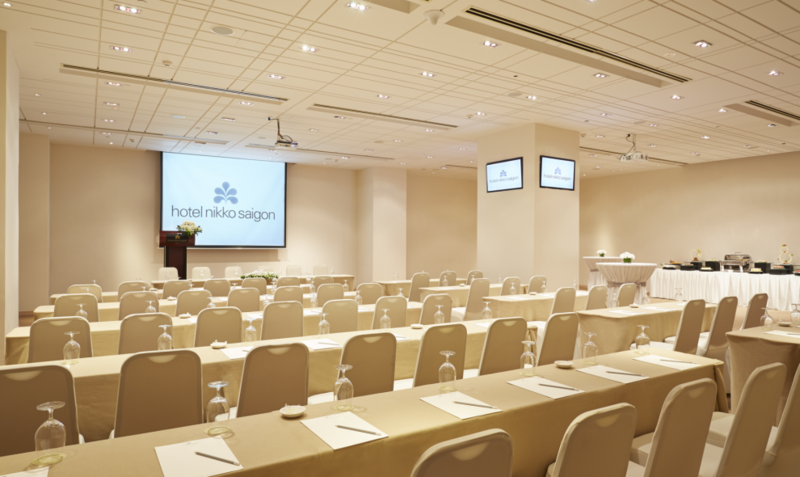 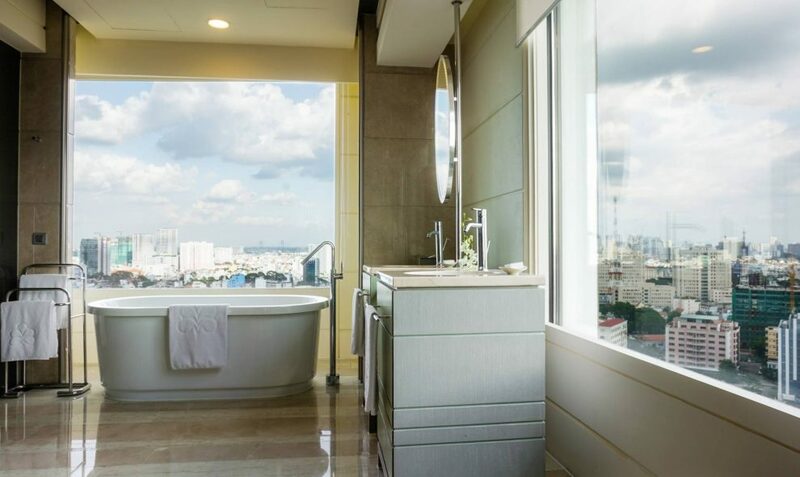 Hotel Nikko Saigon is a 5 star luxury hotel with 334 rooms, suites and apartments in a high rise 23-story building. 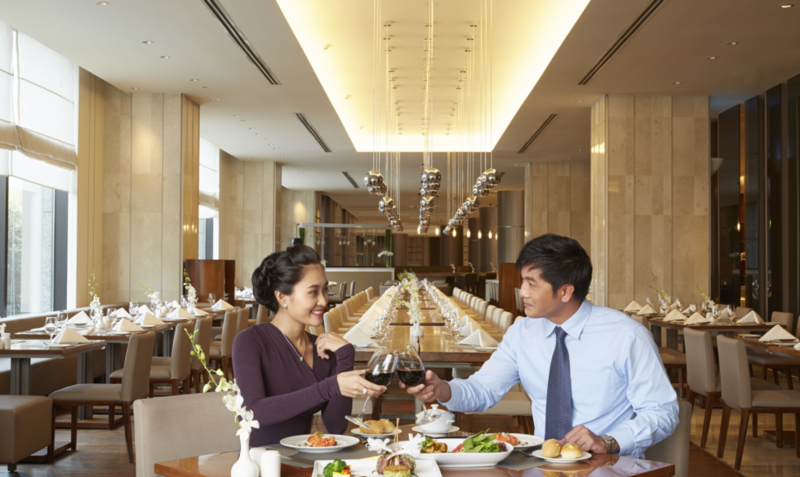 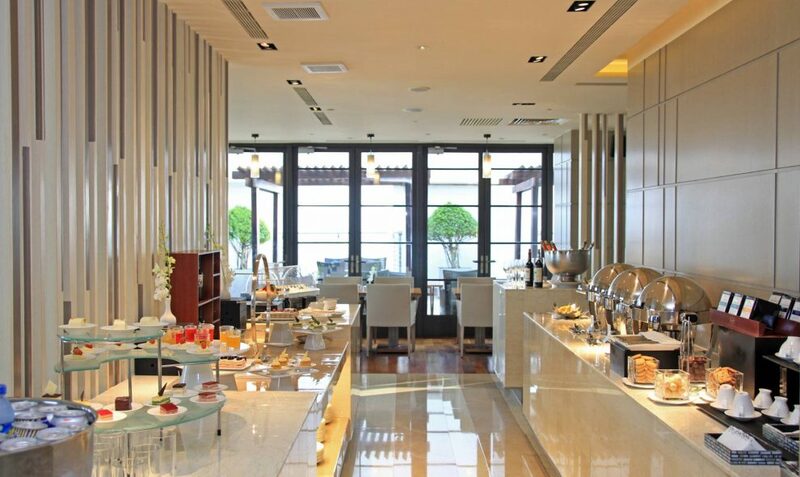 Offering excellent services and facilities, we cater for the needs of both business and leisure travelers. 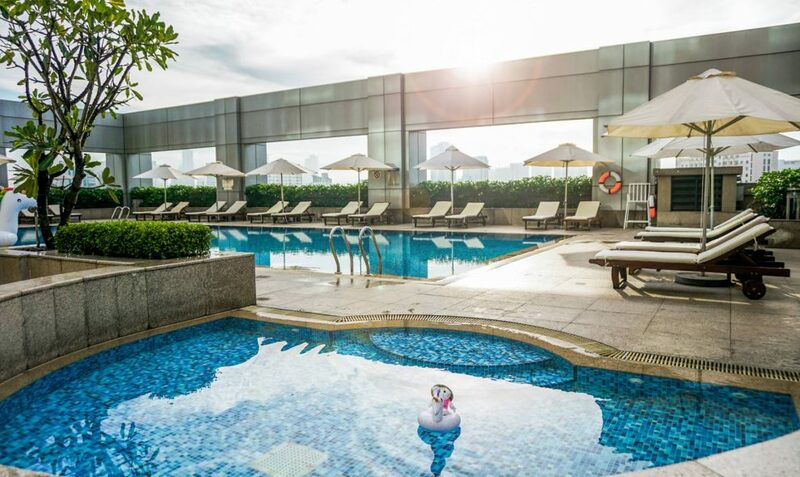 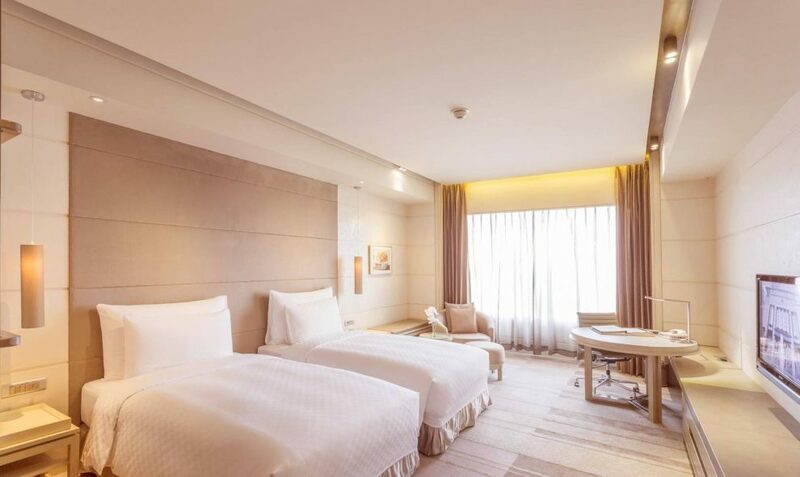 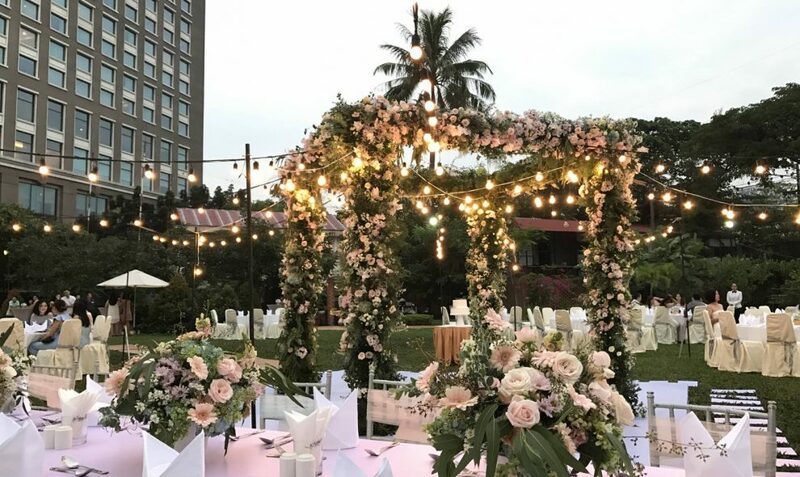 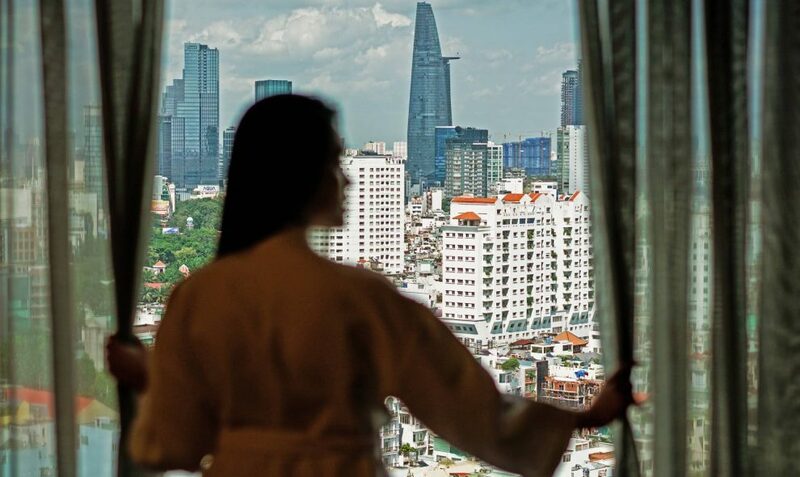 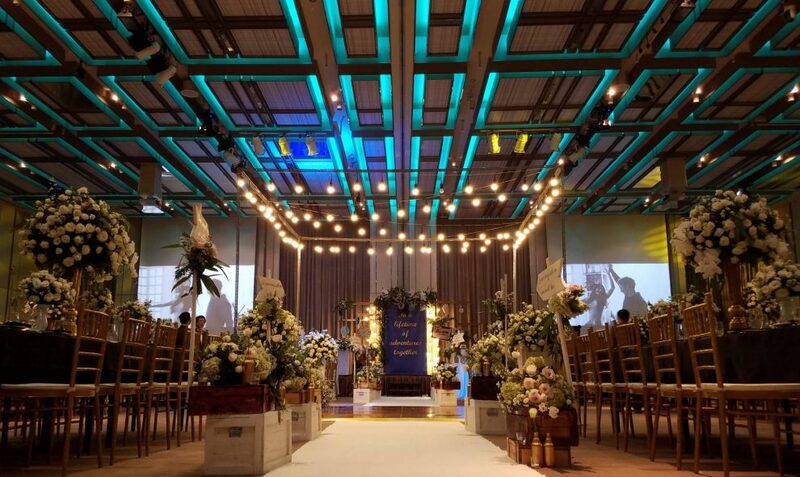 Conveniently located near the center of Ho Chi Minh City, only 20 minutes drive from Tan Son Nhat International Airport, the hotel offers easy access to many landmarks, museums and cultural centers and just 10 minutes to city center.